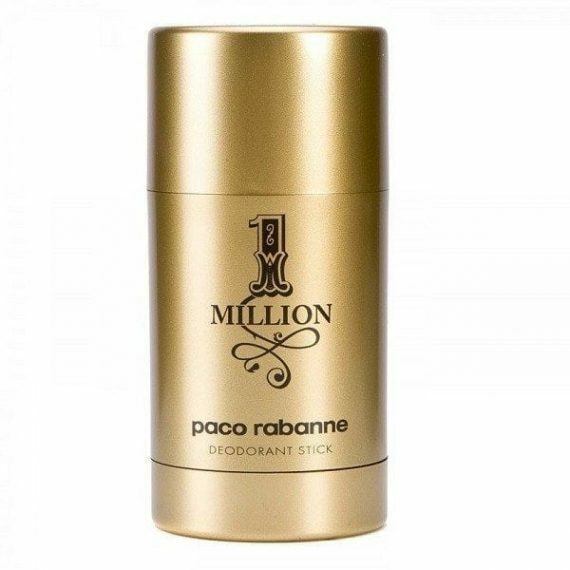 Paco Rabanne 1 Million Deodorant Stick – Stay fresh all day with this richly scented odour neutralising stick that keeps you dry. This non-irritating deodorant is a sophisticated way to scent and treat the skin all in one step. Apply liberally!